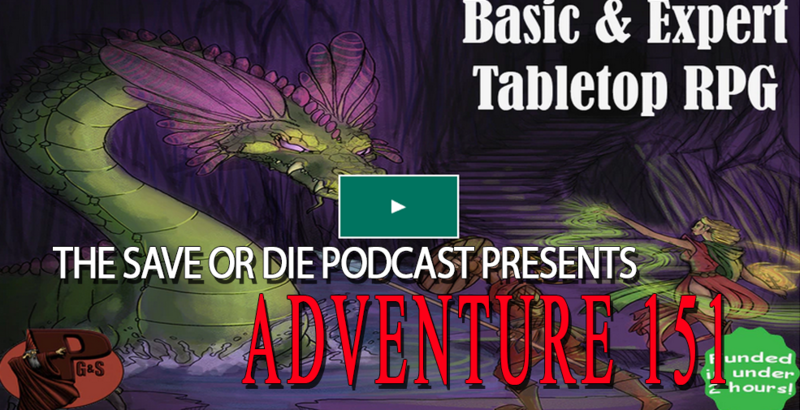 Join the SOD crew with special guest Bill Barsh of Pacesetter Games as he goes over their current kickstarter project Basic and Expert RPG Sets Remastered! And catch the second part in Hilda and Leothward adventures in our second actual play segment. Note: Lyre Sound by freesound user huggymauve and have been modified. Side Adventure 18: Gary Con 2019 Wrap-up!